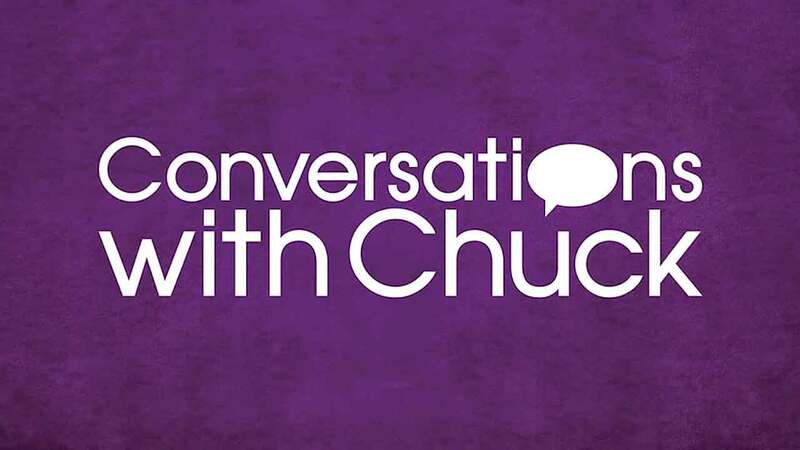 Why did Chuck Swindoll choose his friend Johnny Koons for a chat about his Living on the Ragged Edge series? Learn a little about Johnny's career and his exposure to real-life issues. 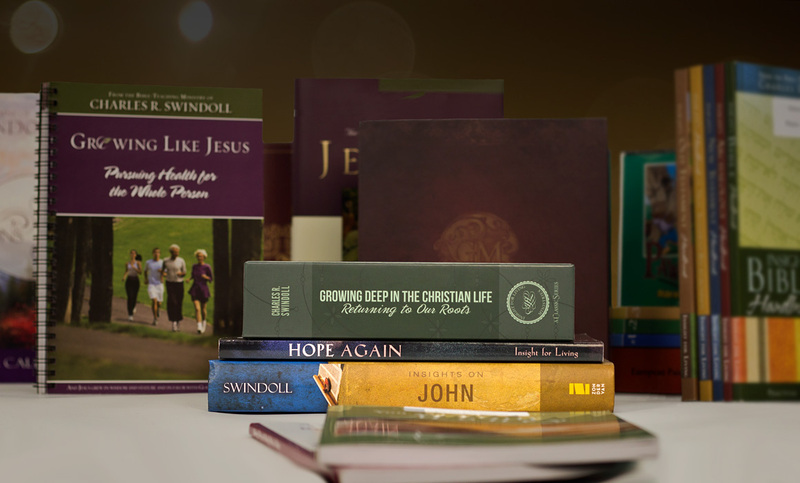 Chuck Swindoll and Johnny Koons talk about the themes in Solomon's journal and whether or not they relate to life today. Do people search for meaning in the same ways and places now? It's easy for driven, high-achieving people to stay in the fast lane for so long they forget to evaluate their life honestly. What eventually happens when they haven't done so? Once a person has chosen to put God on the shelf, how does he or she define success? What things measure our status and tend to control us until a crisis finally wakes us up? How do you prepare your children to carry on what you've started after you're gone? Building a spiritual foundation is key, but what are the materials to use to make it stay solid? Johnny Koons has surveyed thousands of Christian parents over the years. Find out which three major qualities he finds essential to providing the best home environment. Solomon didn't have the best upbringing. So was he doomed to repeat his dad's mistakes? How do we get beyond being a product of our environment and break loose from our baggage? What makes a friendship deep, healthy, and lasting? There are four aspects to a real friendship that must be there in order to gain the most from each other's strengths and input. Know a Good Practical Joke? We can always find something to worry about if we look. That's why we must be intentional about cultivating laughter and a sense of humor. Hear some tips on how to "lighten up." Struggling to forgive someone? Chuck Swindoll likens the bitterness of unforgiveness to a ship trying to sail while dragging an anchor. What is our basis for forgiving others?